Are you planning a vacation in the near future? Have a business trip coming up? Whatever your reason for traveling, you’ve probably thought about the clothes you’d like to bring with you. If knitwear has yet to grace your packing list, think again. Here are a few reasons why you should always plan to bring along a couple knits on your excursions. There are several different types of knit fibers, including cotton knit, wool knit and synthetic knit – all three of which are great for travel. By nature, knitwear is extremely resistant to wrinkles, so each piece will come out of your suitcase looking fresh and clean. You can even use knit clothing items to cushion more delicate garments and guard against wrinkles. They’re also super easy to care for, meaning you can effortlessly eradicate dirt and spills while on the go. Plus, they’re known for being ultra-comfortable, which is a must-have quality when sightseeing in a foreign city or traveling between destinations. From cozy sweaters to machine-knit cotton T-shirts, knitwear offers exceptional softness, warmth and stretch. However, while knit clothing was originally designed to be worn in colder weather, new technologies are making these pieces comfortable to sport all year round. As you head out to see the world, consider packing a few low-maintenance knit pieces, like an oversized cashmere sweater and a soft skirt. Large, billowy sweaters pair well with both skinny jeans and leggings, while embroidered knit tops are the perfect complement to slacks and jeans alike. You’ll also want to bring along a few tops from California-based Necessitees for any trip. These must-have basics are available in a variety of solid colors and look great on their own or layered with your favorite knits. If you’re seeking a dressier look, opt for a stretch-knit pencil skirt that can go from casual to elegant with various tops. 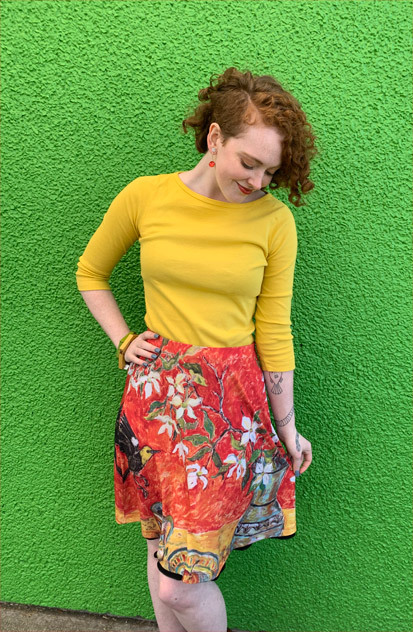 Want to give an outfit a pop of vibrancy? Add a skirt from Salaam, a Vermont clothing company, to your packing list. With a variety of seasonal patterns to choose from, you’re sure to find options to suit your preferences. Knits are arguably the best travel clothing – they’re versatile, comfortable, low maintenance, wrinkle resistant and easily packable. 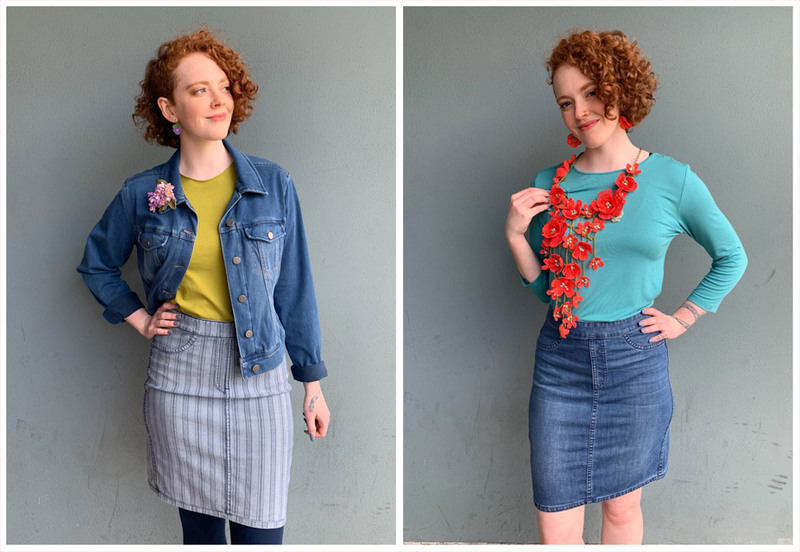 Elevate your style and your travel experience on your next trip with knit shirts and skirts from Paloma Clothing. Visit us today at 6316 SW Capitol Hwy in Portland, OR to shop travel-friendly clothes and accessories from top clothing brands.